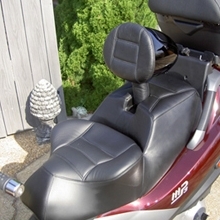 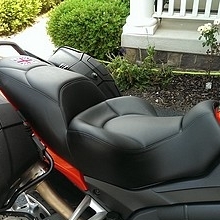 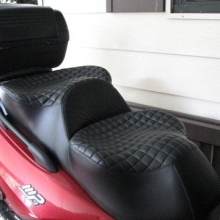 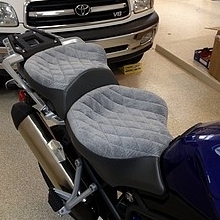 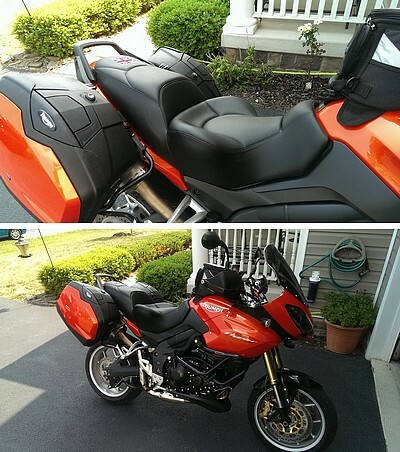 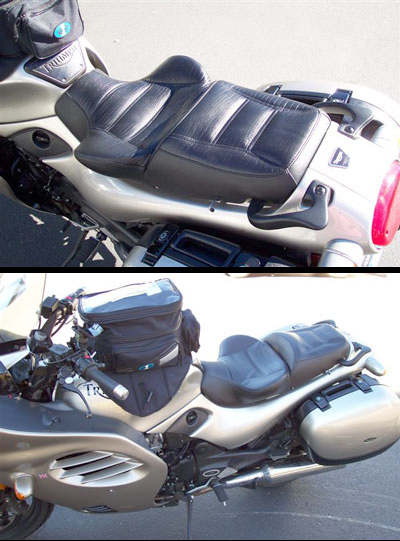 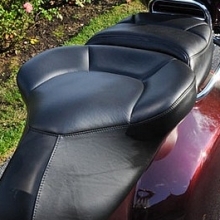 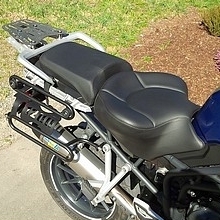 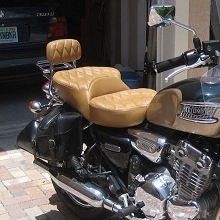 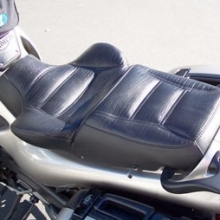 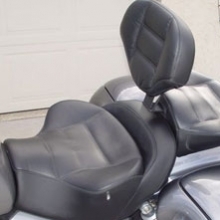 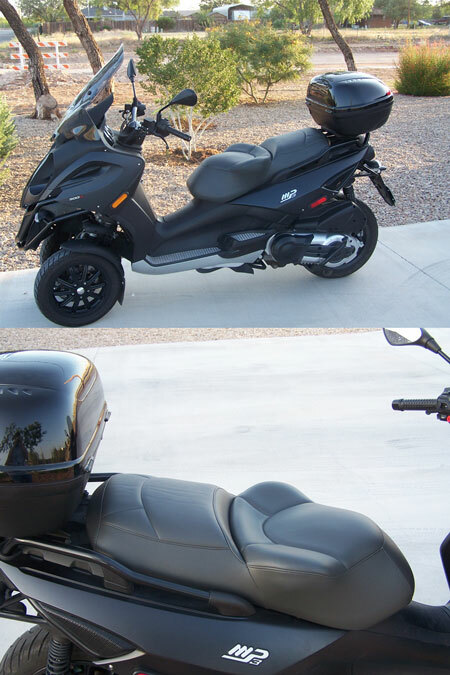 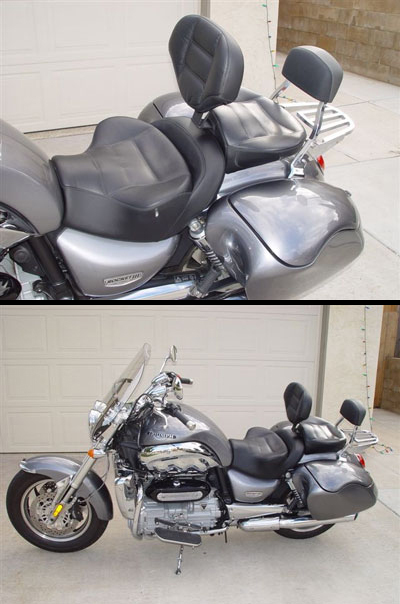 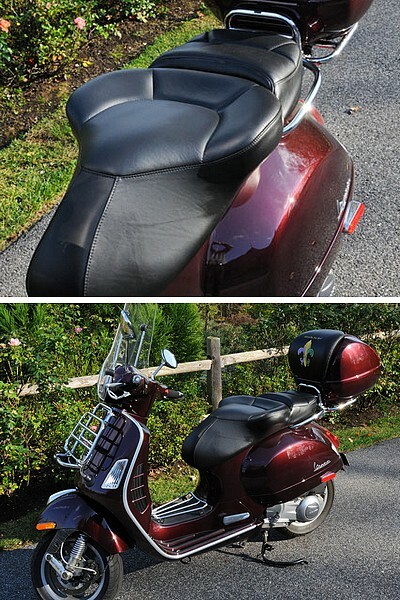 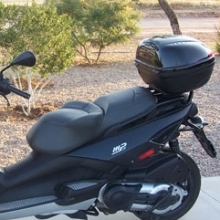 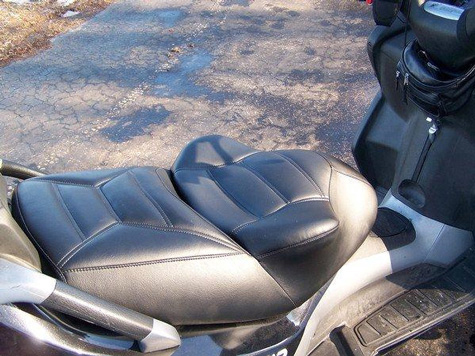 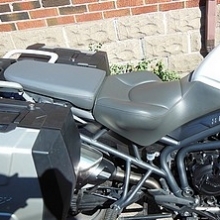 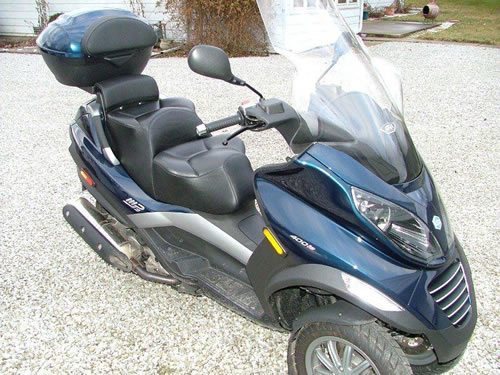 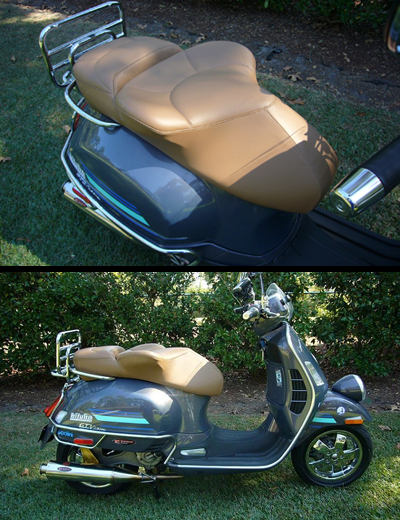 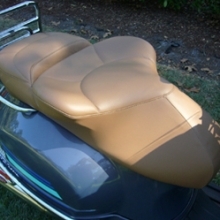 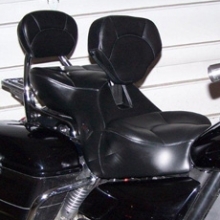 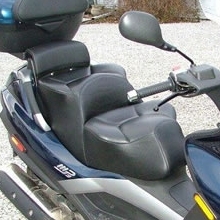 Many specialty motorcycles including Can Am, Solo, Ducati, KTM, MP3, Tiger, Triumph, Ural, Vespa and others can be difficult to find comfortable seat replacements. 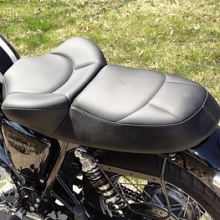 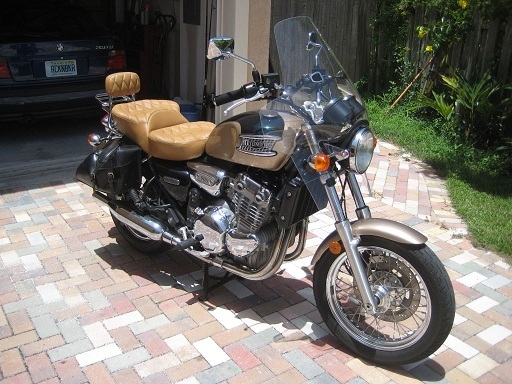 Riding a motorcycle can be so rewarding and even exhilarating, but if you back side gets sore after a long ride, or your tail bone hurts, you’ll wish you had a solution. 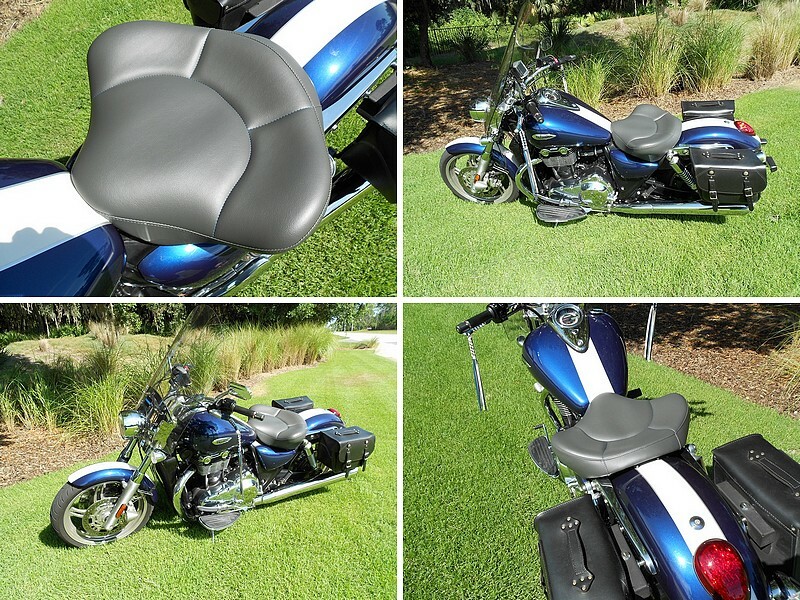 Russell Cycle Products has just that. 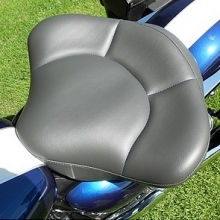 The patented suspension ‘Day-Long’ seat has been providing support and comfort for every kind of bike rider, no matter how tall, how short, how heavy or thin or in-between. 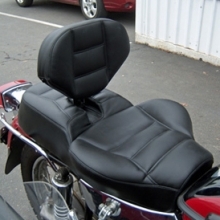 Having a seat that is made for your own body is like a custom made pair of shoes! 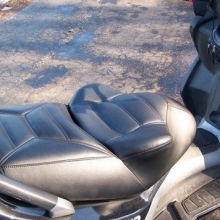 The fit, the feel is worth every penny! 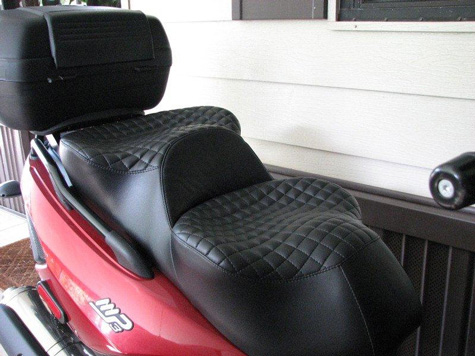 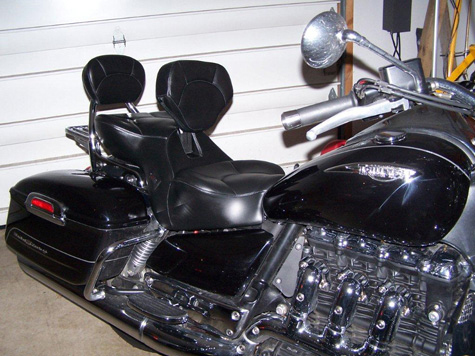 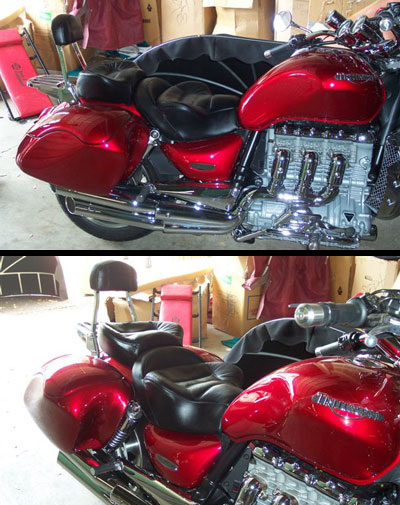 Treat yourself to something that will make your riding more enjoyable and certainly more comfortable! 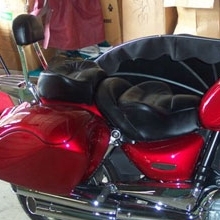 Order your Day-Long seat on-line, call us and mail your seat pan directly to our facility. 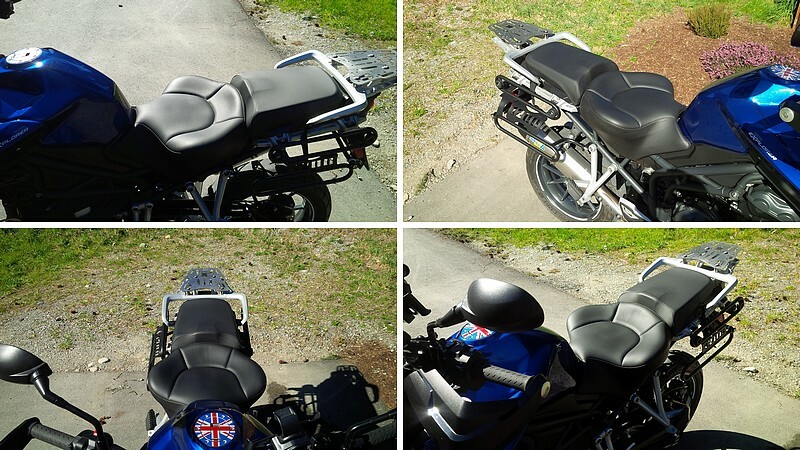 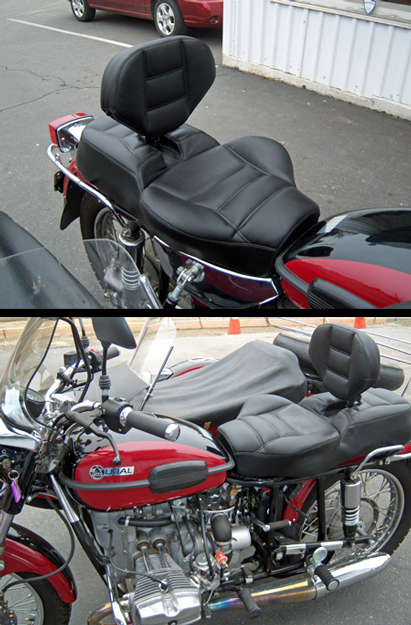 To see some examples of seats we’ve built for different specialty bikes, just view the gallery below.